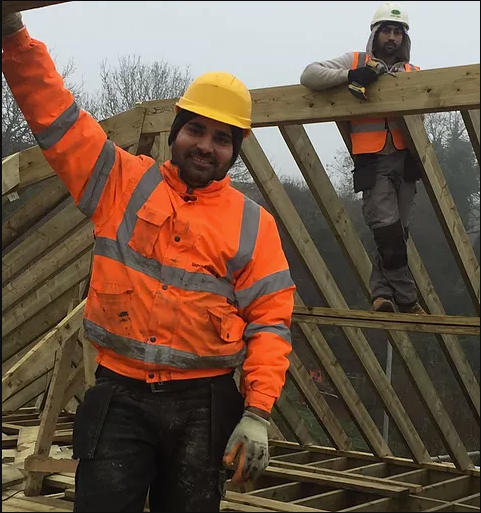 Roofing Contractors in London. 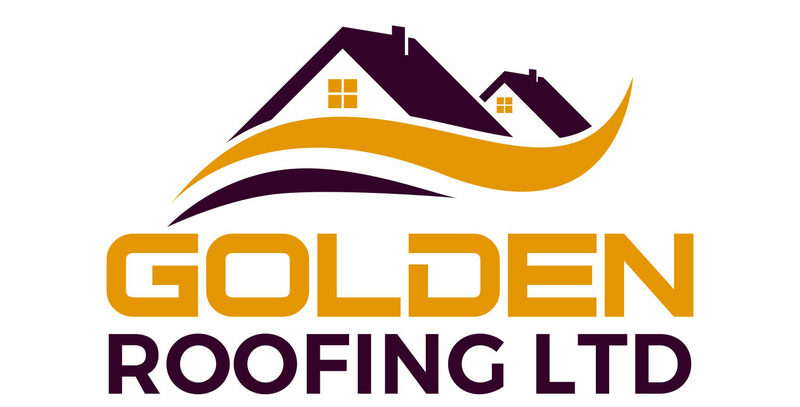 Golden Roofing Ltd providing best quality roofing services in cheap price by trusted London roofing contractors. Call us: 07404040451 for hire & visit our website for more information. If you are all set to hire a roofing contractor then be careful. You have to research and work on so many parameters to find out the right and professional one. You should avoid hiring any unprofessional contractor without work license in order to avoid any future roofing issue. You can search the Best Roofing Company in UK online and you will surely find so many options. You can list out so many options and compare them. Online reviews, customer feedback, company address, quality of work and material can be the important factors that help you find out the best company. Tips: ask for the work license from the roofing contractor in order to avoid any roofing issue in future and unprofessionalism from the workers. Be extra cautious when it comes to choose a roofing company to get the roof repaired.